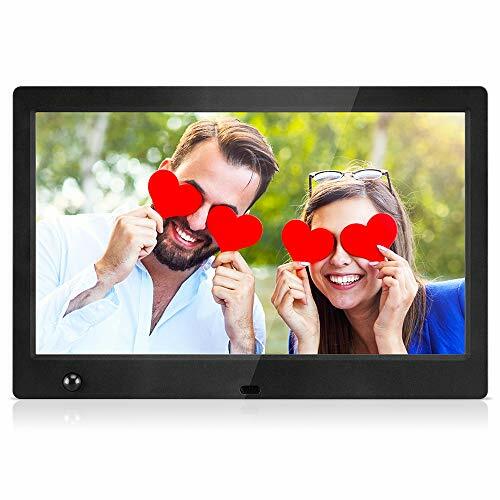 Andoer 15″ LED digital photo frame support photo/video/music/eBook/Clock/Calendar display. 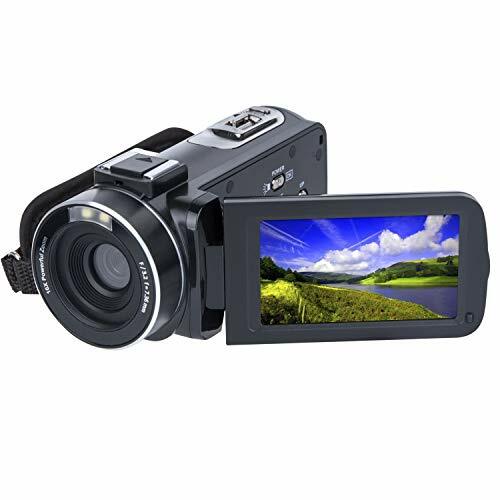 It offers 1280 * 800 HD display resolution, 250cd/㎡ adjustable brightness, 16:9 universal aspect ratio – making it a perfect digital display. 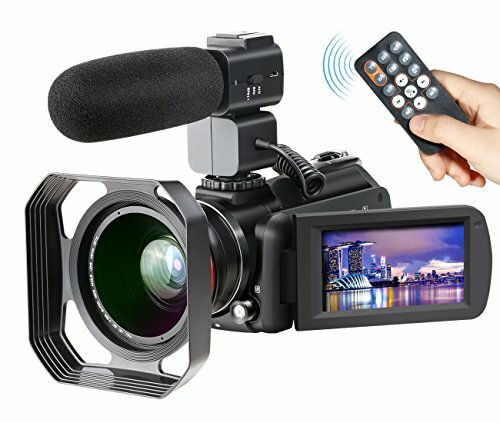 It has 7 keys on the frame and supports infrared remote control. 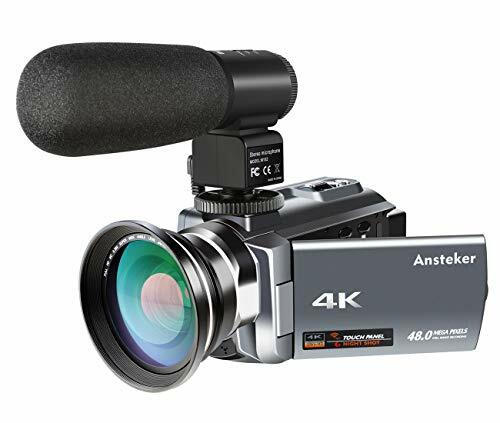 It supports multiple settings and 14 languages. Comes with a detachable back support. Please remove the battery power insulation sheet before using the remote control, or otherwise it cannot be power on. 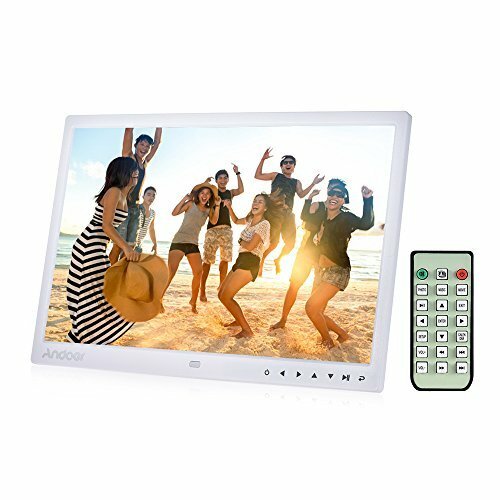 ♥SUPERB PICTURE QUALITY-15 inch bright TFT-LED Big Picture Screen, 1280 * 800 HD resolution, 250cd/㎡, adjustable brightness, 16:9 wide picture screen offers a clear and distinct display. 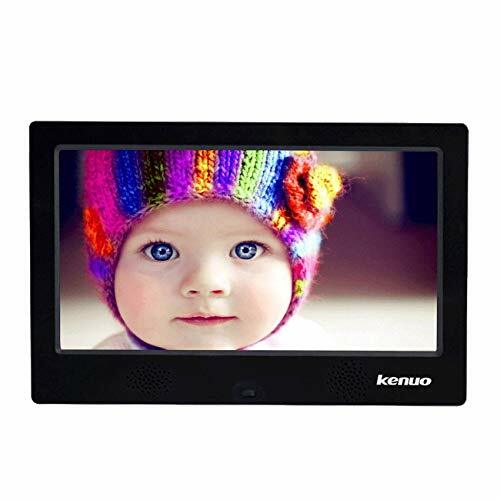 Incredible clarity with over 3 times the screen detail of standard photo frames. They are large enough to be viewed from anywhere in the room and the picture quality is as good as your computer monitor. ♥SUPPORT HDMI AND USB PORT-Can connecte with computer( just remember to buy a memory card or USB stick if you don’t have one spare), U flash disk and hard disk. 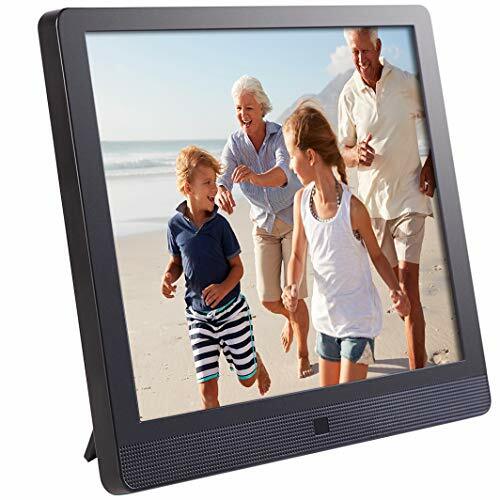 It only takes a couple of moments to set the correct date and time and this is used in some of the display options to give you not just a photo frame, but also a clock or calendar.